Pure Barre is a full body workout that will hit every muscle in your body! The high intensity, isometric movements will leave your body shaking & wanting more! Pure Barre is great for everyone no matter what your fitness is! We guarantee a change in your body in just 10 classes; whether it will be that you want to tone & tighten, lean out your muscle mass or maybe lose a few inches off your waist & hips! The fun, high energetic music & movements will change the way you work your body! Please wear comfortable workout clothing and grippy socks. If this is your first class, please arrive 15 minutes. 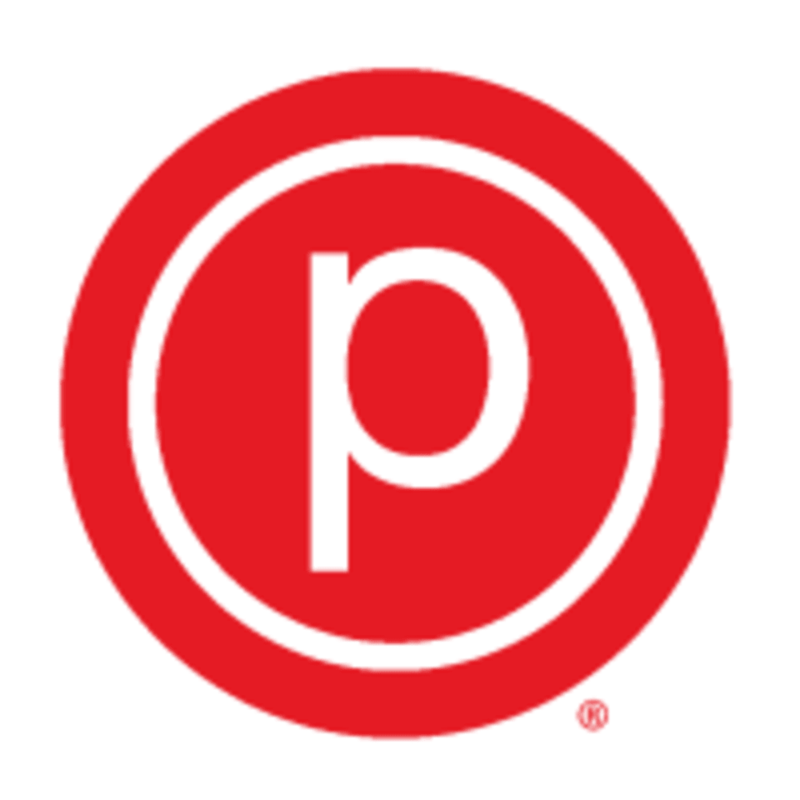 Pure Barre Central Phoenix is located at 5505 N 7th Street in Phoenix, AZ. Mandy is a great teacher and helps you to make sure you have the best form for the best workout! Good workout. Full but not packed! Amazing class! Really challenging but awesome! The teacher no showed but luckily there was a teacher visiting from Seattle and she taught! She was so so so good, I think my favorite teacher ever! The instructor was SO nice! This is their fast paced cardio class and it was so fun! Lots of transitions, upbeat music, dynamic movements and lots of fun! Pretty good! The class was bootylicious! I liked the instructor. The front desk staff person was very welcoming and kind. This class is medium difficulty. Love the combination of cardio and strength training! Brittany is amazing! You must take her class! Only negative is the girl at the front desk. She’s so unfriendly and looks like she doesn’t want to be there. But once you walk past her and into the room with an instructor the vibes are back up! And I love the feel of the classes.